They asked the fairies to make a resistant colourful bow. When a witch discovered their plan, she tried to destroy the bow, but the goblins and fairies were stronger than her and the witch ran away and never came back. 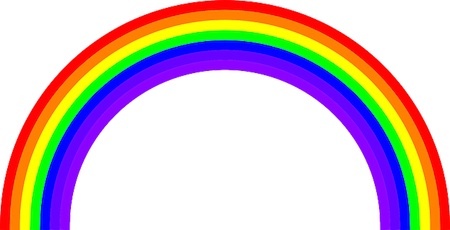 The legend says that goblins have left a hat full of money under the rainbow to make it bright forever. Next ArticleI DON´T WANT TO SLEEP!